Crohns Disease? Could hypnotherapy help? 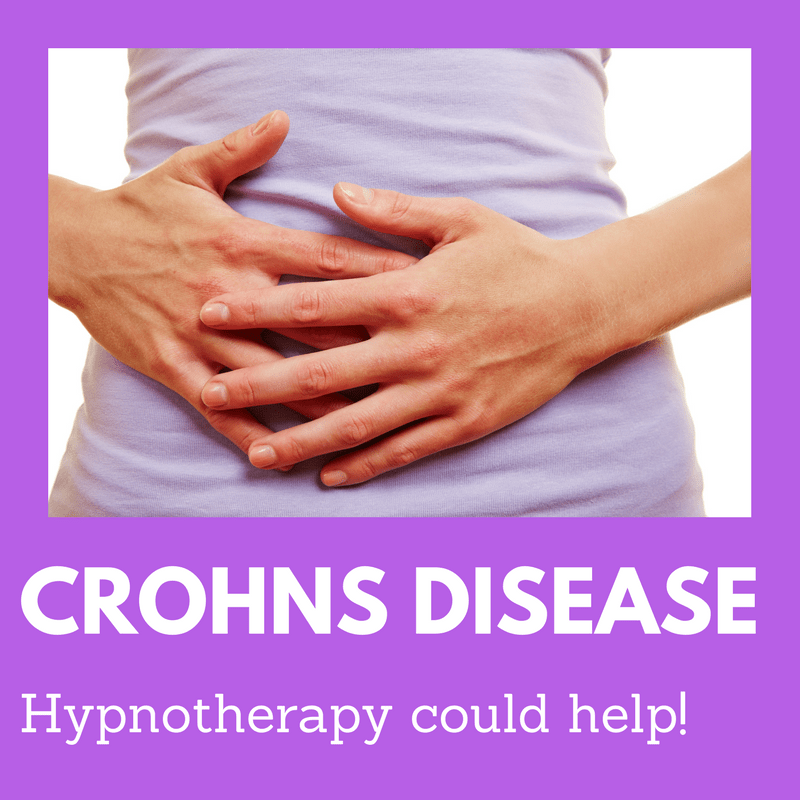 Hypnotherapy may not be a cure for crohns disease but it can help with symptoms. Here’s how! I must confess to not knowing a great deal about crohns disease until really quite recently. It was one of those things you hear about but which you never really understand. I understand it rather better these days. My youngest daughter was diagnosed with the condition in September 2015 and I have had to educate myself fast. By some strange coincidence I have recently begun to see a steady stream of clients who have come to me for crohns-related complains. I’m now using hypnotherapy in Reading, London and Oxford to help people manage their crohns related symptoms and other problems which frequently come hand in hand with this under-estimated complaint. Which problems are commonly experienced by people suffering from Crohns Disease? I’m presently seeing clients who suffer from a phobia of travel (hodophobia), which is hardly surprising when one considers the fear of toilet-related accidents which commonly bedevil Crohns sufferers. I also help them to manage abdominal pain, stress, anxiety attacks and learning to tolerate that general feeling of being unwell. It’s not uncommon for sufferers of crohns to experience episodes of depression. After all, this is a life-long and life-changing condition and nobody would wish it upon their worst enemy. Hypnotherapy, in the hands of a well-trained and skilled hypnotherapist is an effective treatment for depression. Once depression is resolved stepping back into your life will feel less threatening and will provoke less anxiety. You could begin to lose that fear of accidents and regain pleasure in activities you once enjoyed. Stress used to be seen as a cause of Crohns Disease. It is now understood that this is not the case, although the precise cause is still unknown. However, stress remains a contributory factor and the less stressed you allow yoursef to become, the better life will feel. This study, however, shows that stress remains a significant contributor to flare-ups. Reduce the stress, therefore, and the incidence of flare ups will decrease in turn. 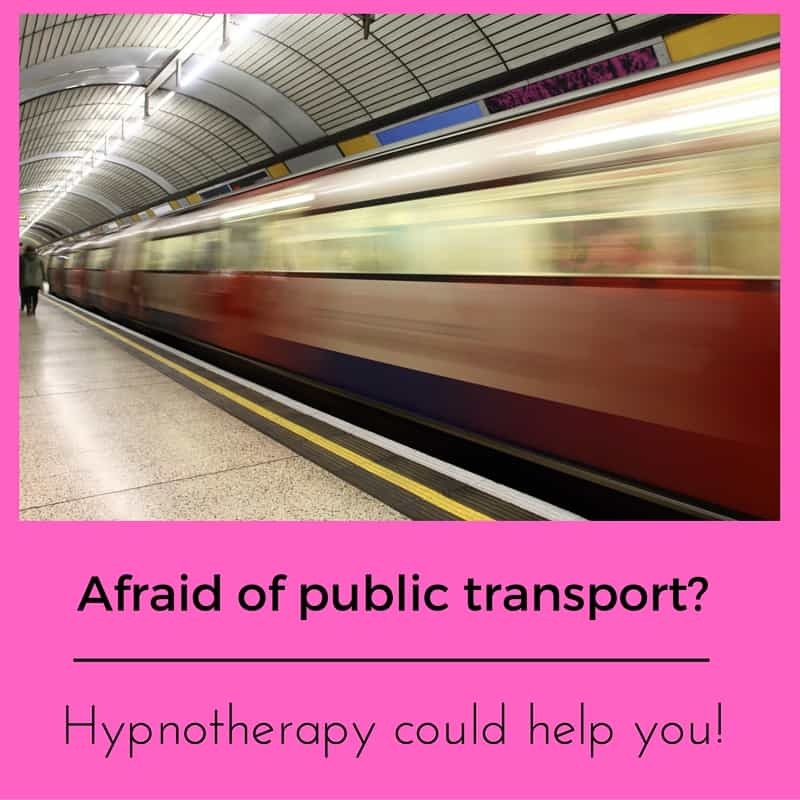 Decrease the stress and you could learn to relax around public transport, journeys in cars, trains and planes. Decrease the stress and you will decrease the discomfort, the need for supposedly relaxing habits (smoking is another contributor to poor outcomes) and co-morbid conditions such as anxiety attacks and depression. Stress may not be the original cause of your Crohns Disease but it will certainly help to make things a whole lot worse. IBS and Crohn Disease share a lot of symptoms but the outcomes of Crohns Disease can be significantly more severe and whereas IBS is caused by stress it merely exacerbates Crohns. The fear of travel, the physical discomfort, the anxiety, depression and life-shrinking effects of a fear of soiling oneself are shared by both conditions. The good news is that NICE approves hypnotherapy as a treatment for IBS. Hypnotherapy cannot remove the cause of Crohns in the same way as it can with IBS, but you can be reassured that NICE approves of hypnotherapy’s efficacy in dealing with those symptoms and complications which both conditions share. If you live in or around Reading, London, Oxford, Wallingford or Thame and would like to discuss how hypnotherapy could help you with Crohns Disease then please do call me. You can call on 01865 600970 / 01183 280284 / 020 7193 9331 or 07786 123736. Alternatively you could email me at paul@resolvedhypnotherapy.co.uk or else use the contact form at the footer of this page.